To superset means to do two exercises back-to-back that generally use the same muscle groups. To be a superstar means to rock out in whatever you put your mind to. Now let's combine them! Grab two sets of dumbbells. 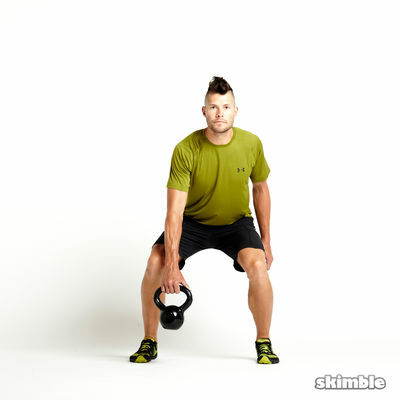 Heavy ones for your legs and lighter ones for your arms.